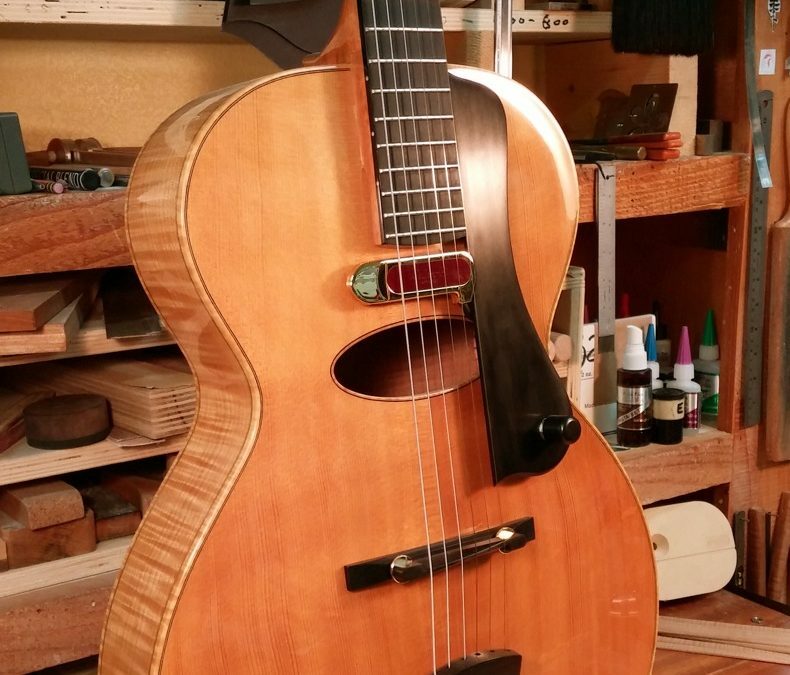 Have you ever dreamed of building an archtop guitar? 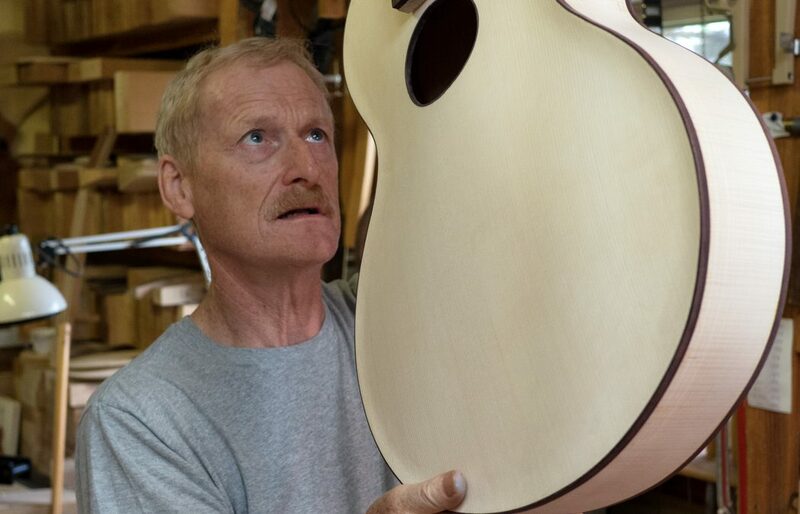 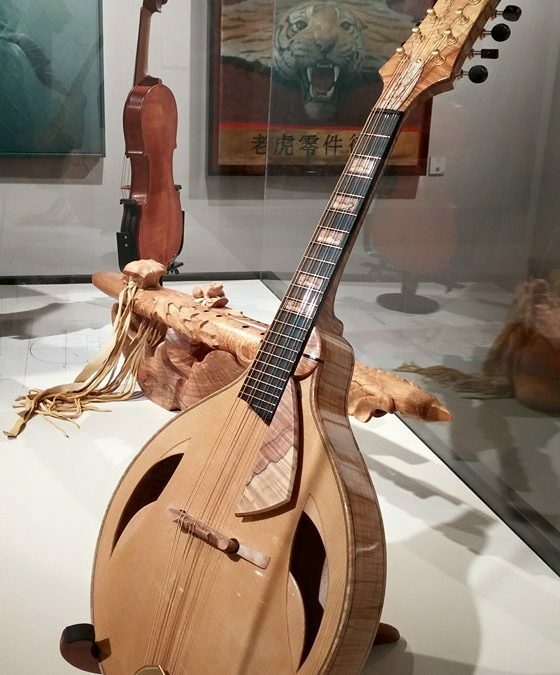 Click here to see a video of Wilkie Stringed Instruments’ latest project. 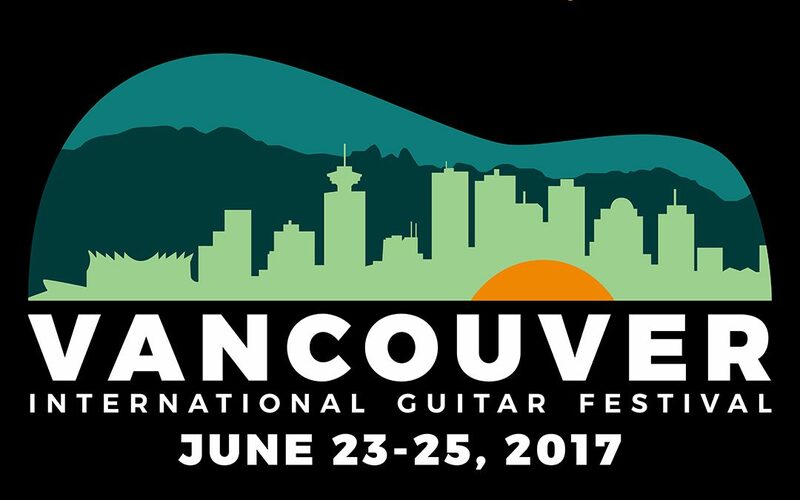 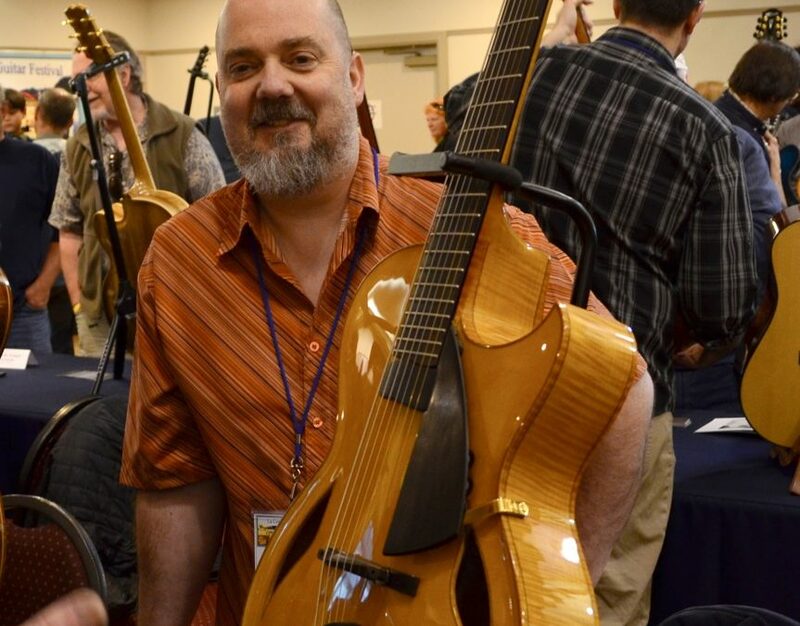 Come see a Wilkie archtop in person at the La Conner Guitar Festival! 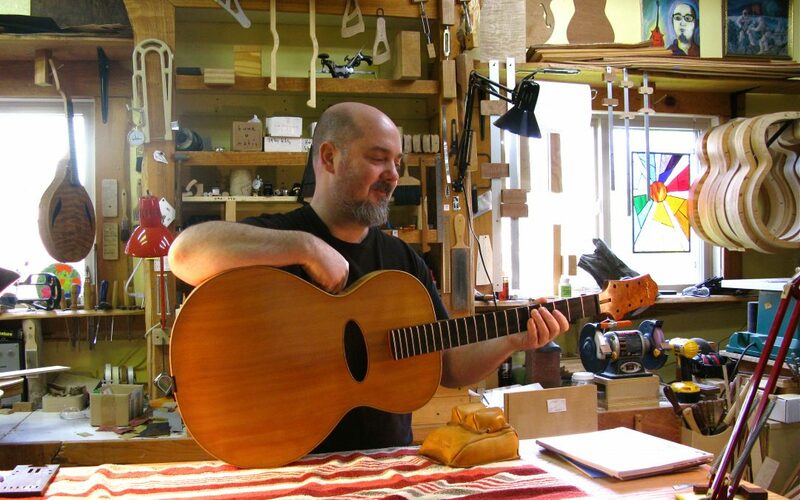 A new 16" model with walnut back and sides, amboyna burl accents and my new tailpiece design.